How many sets of 5? 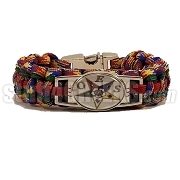 This set includes 5 silicone wristbands ready for customization. Choose your band color, text color, front text, and back text. 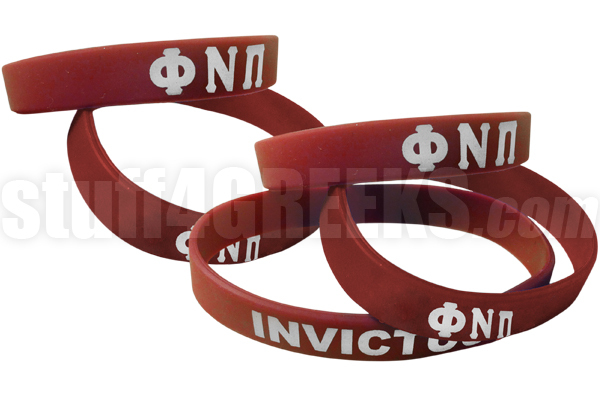 You can customize this wristband for your fraternity or sorority, but you aren't limited to that. ALL 5 WRISTBANDS IN THE SET MUST BE THE SAME. Remember, 1 = a set of 5. Therefore, if you order a quantity of 5, you are actually getting 25 wristbands.